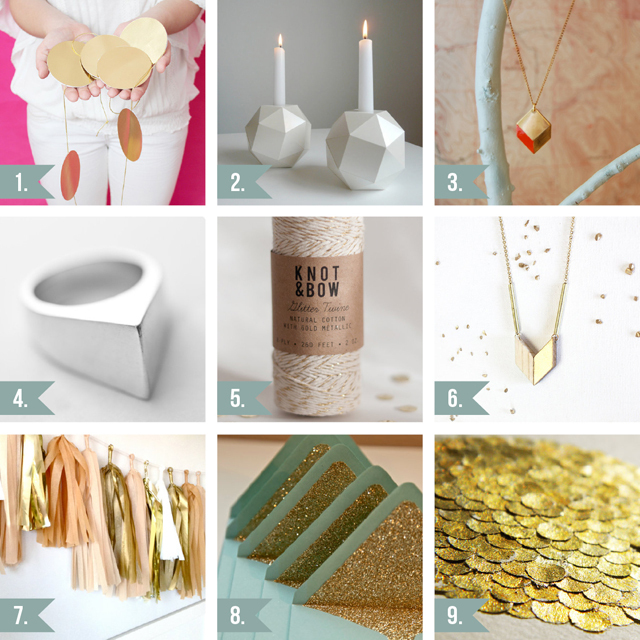 Some shiny and pretty Etsy favourites to brighten your Friday! 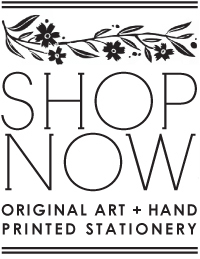 Click the links to check out their shops! Thank you very much for including our garland in your selection! thank you for including our necklace, too! Wow this is quite a lovely selection! Thanks so much Amelia for putting this together! Oh, Amelia! Thanks so much for the feature on your blog! I'm honored by the company I keep here, that's for sure. Thank you everyone! I'm so glad you like it! Your items are beautiful.